HomeTips TricksHow to get Google AdSense approval with in a week? Google AdSense is the best way to earn money with your website. 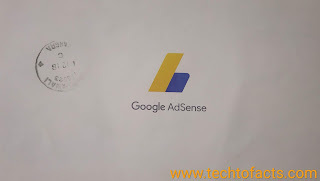 Google AdSense is not an easy thing to accomplish if you get Google AdSense approval there is a lot of hard work behind that. To get Google AdSense approval you may know many things. Google AdSense is the simple way to earn money with your own website but it is only simple if you have a knowledge of Google AdSense. To get AdSense approval the best thing is your content. Always remember that content is the king without good content there is no traffic on your website and always remember one thing there is no role of traffic to get Google AdSense approval. If you have good quality content and you have low traffic on your website you can get the approval from Google AdSense. It is shocking to listen but it is true. Google AdSense team always focus upon your content not on your website traffic. If your content is good you can get the approval from Google AdSense team. Don't copy the content from any website because if you think you are smarter forgot that Google is smarter than you and if you use copy content you won't get approval from Google AdSense team. To get Google AdSense approval images is also important like content. Always remember one thing don't use copyright images if you use copyright images you won't get AdSense approval from Google AdSense team. Use 2 or 3 images in 1 particular article. Used HD (High Definition) quality images. Images play the main role to get AdSense approval. If you write good content and won't use any image you won't get approval from Google AdSense team. When you writing your article always remember the article you write is a minimum of 800 keywords. 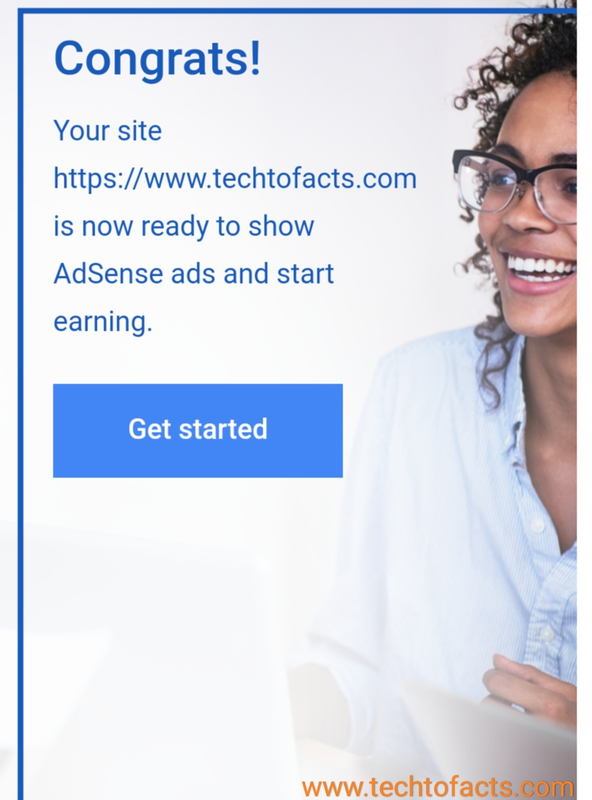 If you write the article of 500,400 for either 600 words you won't get Google AdSense approval from Google AdSense team. Try to write unique things that are not available on the internet if you can do 100% chances that you can get Google AdSense approval. Always choose that topic whom you have knowledge. Many people suggest you write this write that but always write that which you have proper knowledge. The best and easy way to get Google AdSense approval within a week write the content in the Hindi language. If you know the Hindi language then you can get AdSense approval easily within a week. The Google AdSense team would not know the Hindi language properly and there is more chance to get the Adsense approval from Google AdSense team within a week. If you read these 4 main tips of AdSense approval then nobody stops you to get the Adsense approval. When we write the article for AdSense approval the question is in our mind is how many articles we write to get the Adsense approval! The answer is simple you can write at least 13 or 15 articles of a minimum of 800 keywords with good quality content and used non-copyright images to get the Adsense approval.